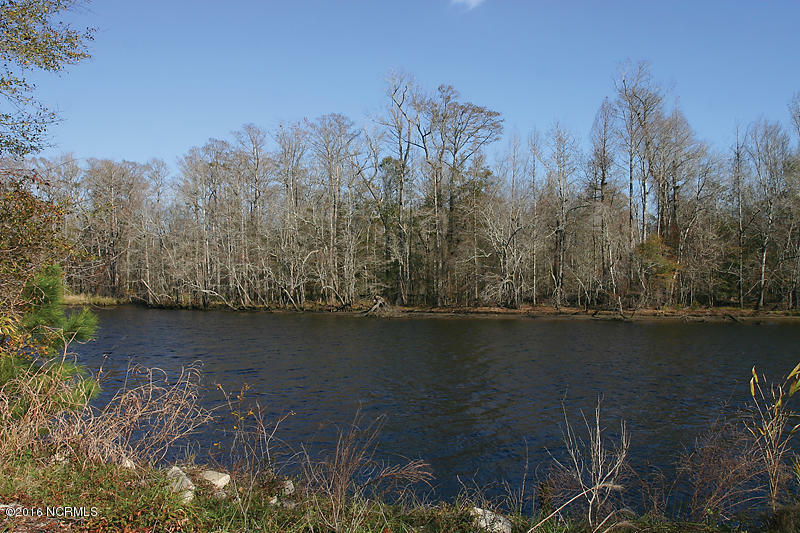 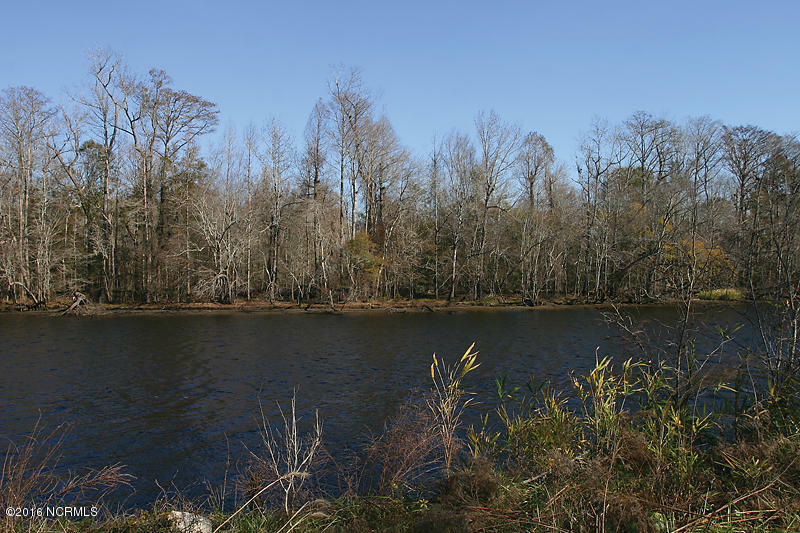 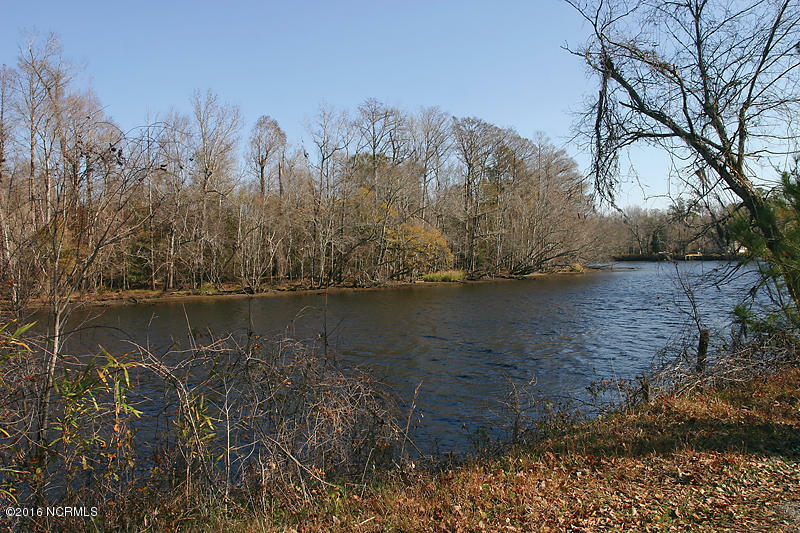 Cape Fear River home site with 232 feet of river frontage. 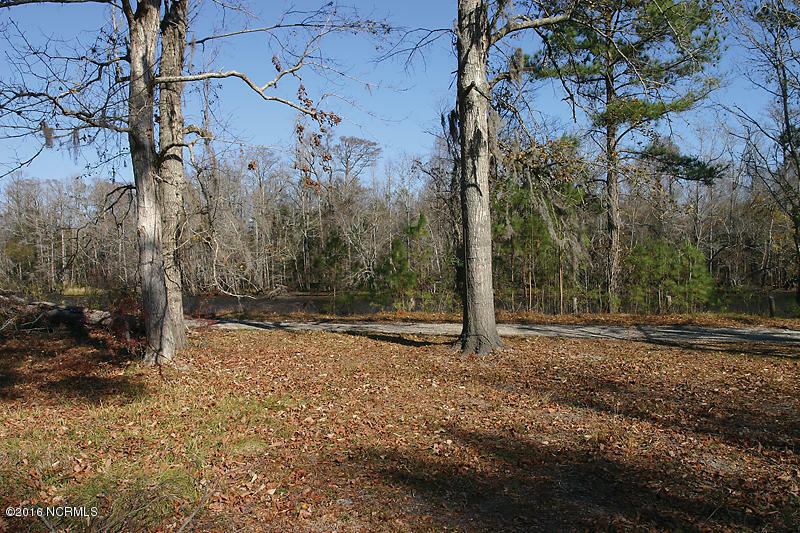 Well and spetic on site with municipal water tap paid when installed in the near future. 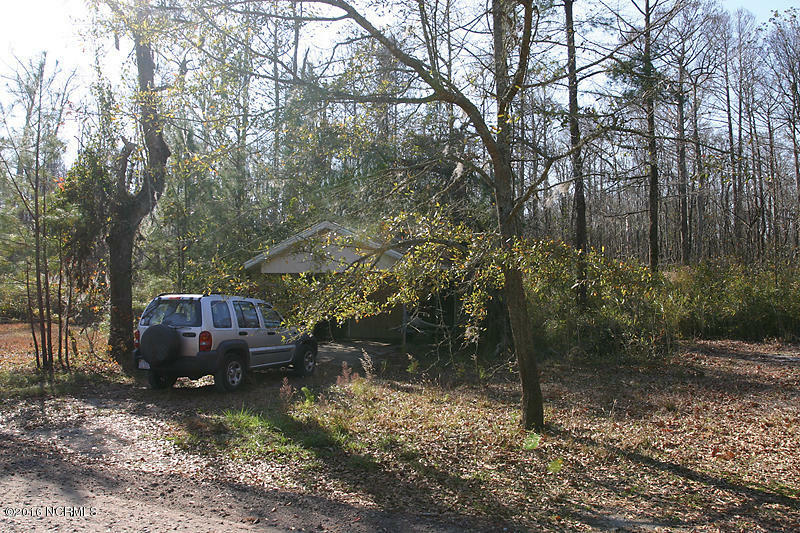 Cleared site for house with wooded areas on three sides for privacy. 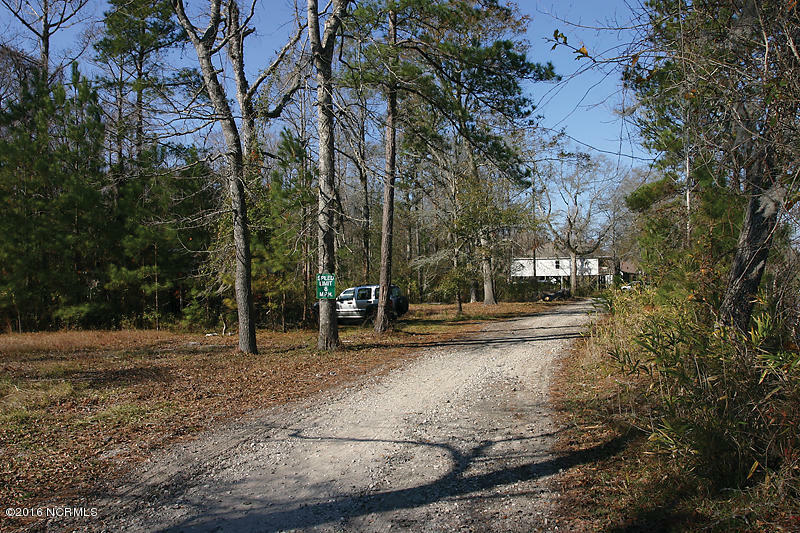 Gravel road maintained by the community with road maintenance agreements. 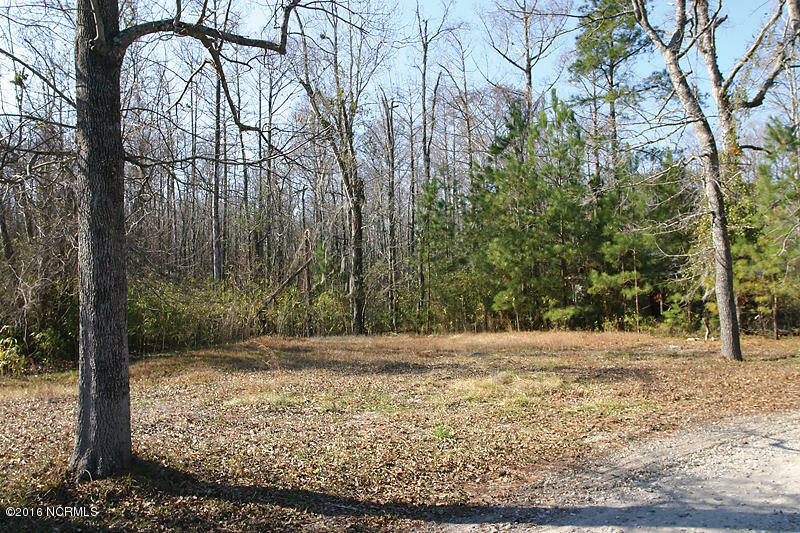 Seller has site elevation and no rise study. 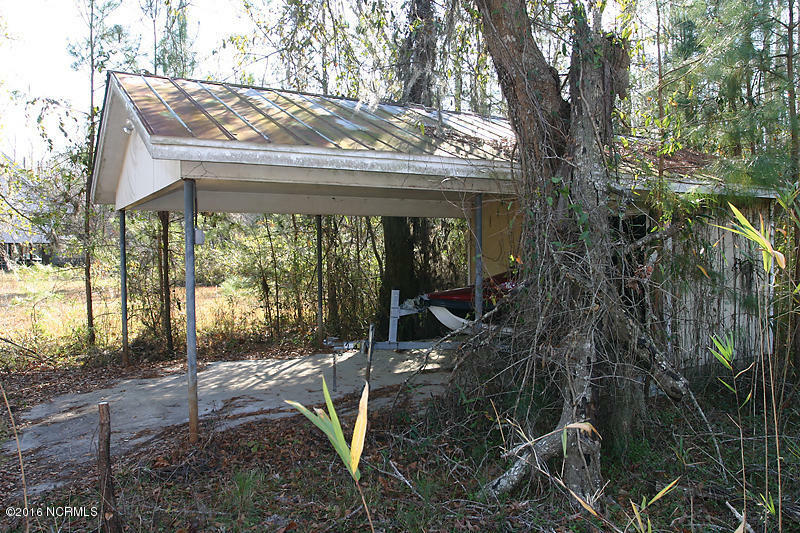 Will share with buyer.